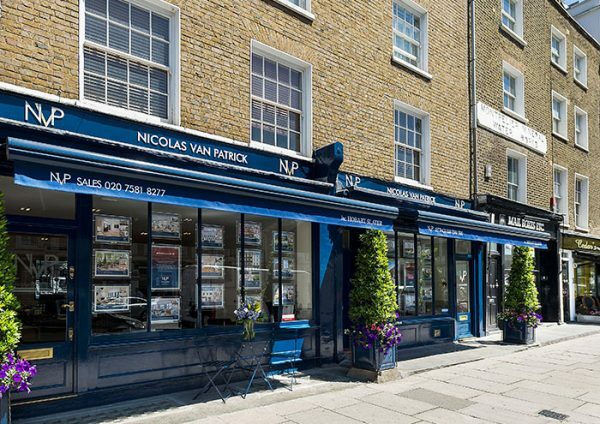 We still have a little more building work to be done but are delighted to announce that we are now in our new premises at 6-8 Montpelier Street, just along from our former office in Knightsbridge, having acquired the prestigious Hobart Slater agency. Robert Hobart and Roger Slater have been a pleasure to work with, the transition could not have gone more smoothly, and their expertise will always be welcome. 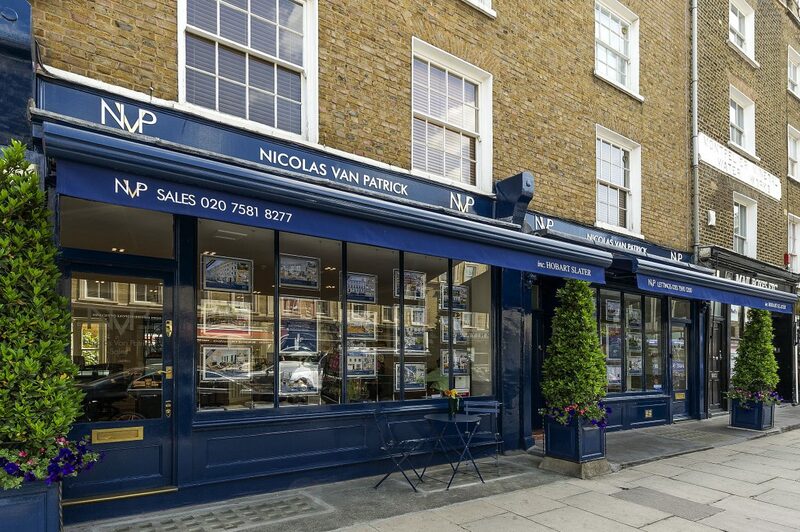 So we now have a bigger team, more properties on our books and a smart new office; not a bad way to begin the year. We do hope you will stop by to say hello soon.